Cost: Starting at $29 per box depending on Subscription length. FREE Shipping. Pause or Cancel Anytime. 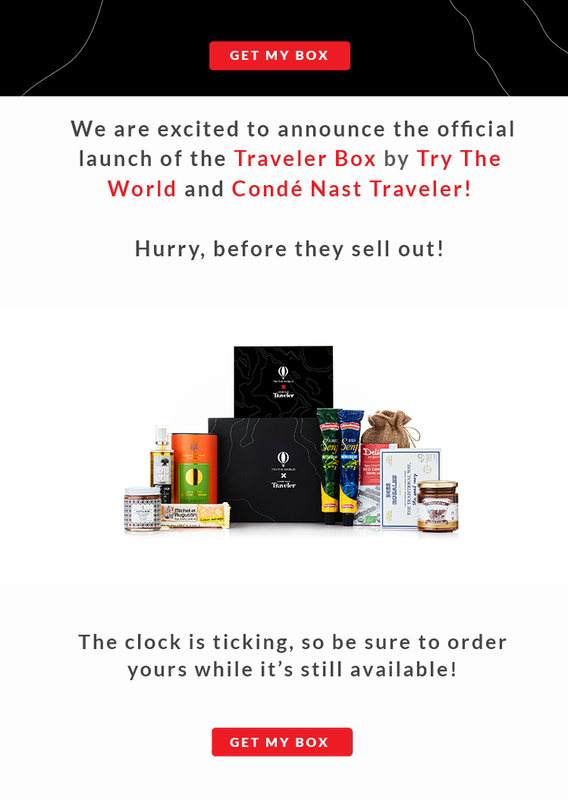 What is Try The World: Traveler Box? What do you think about the Try The World Offer? ← Winc: We made wine with Fashion Week’s latest stars!